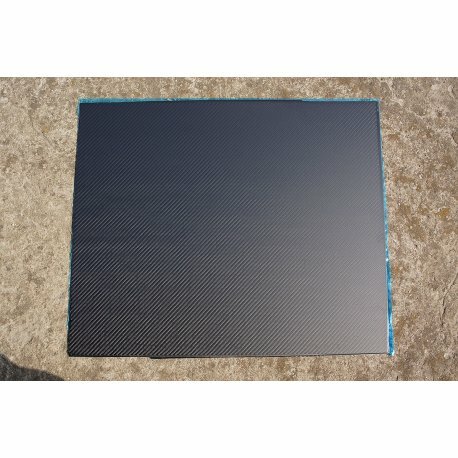 Carbon fibre plate 600 x 500, twill weave, matte, anti glare. 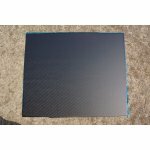 Very high quality carbon sheet made using special anti glare resin. 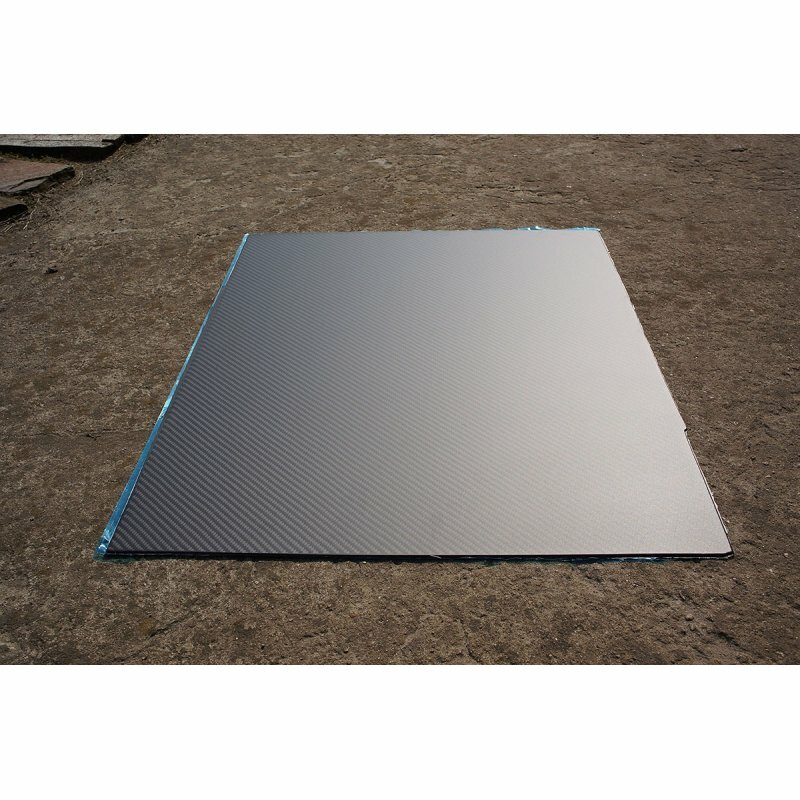 The matte finish is not applied only to the sheet surface but it is structural in the resin. 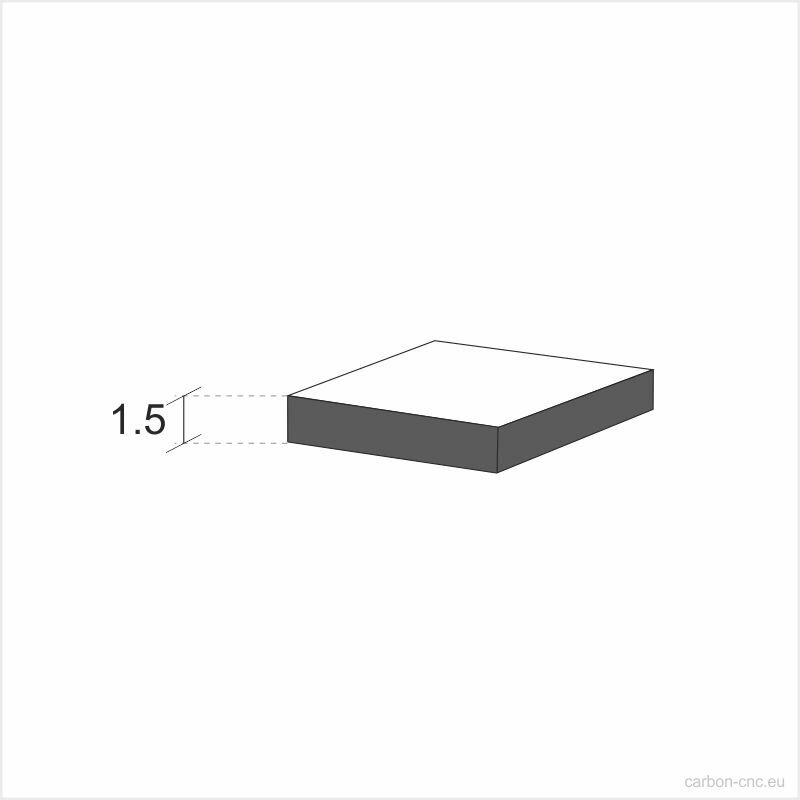 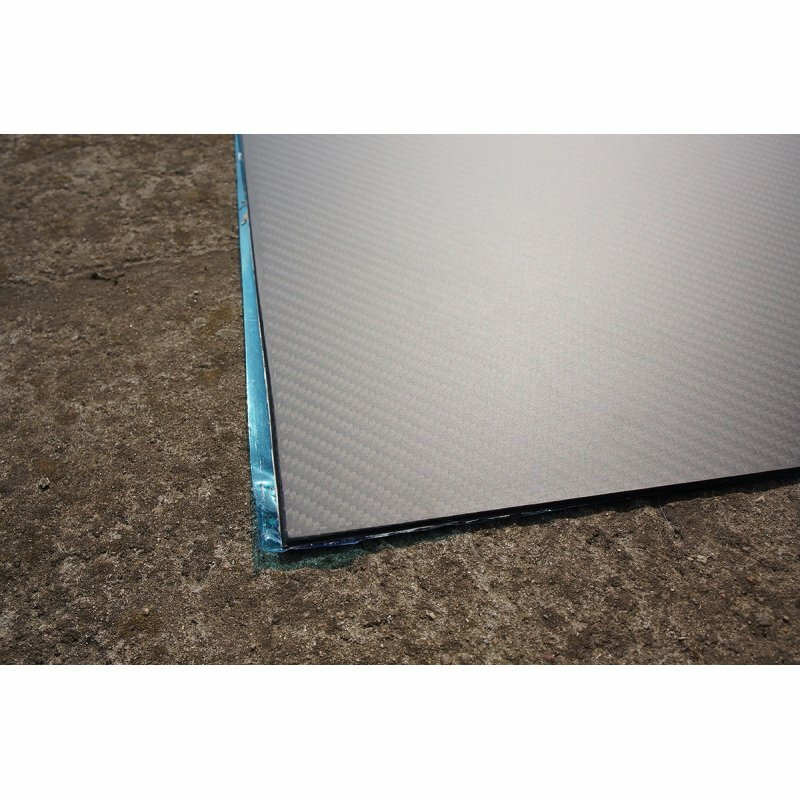 The edges quality of the sheets are superior and the sheets need little margin to provide quality cutting.